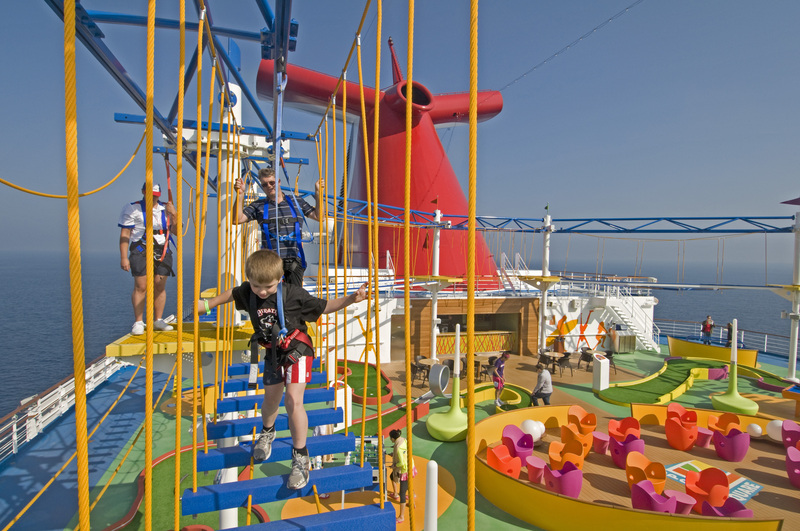 Carnival fans are encouraged to vote for a dramatic photo of Carnival Magic’s ropes course as part of an on-line contest to select the next cover image of Porthole Cruise Magazine. 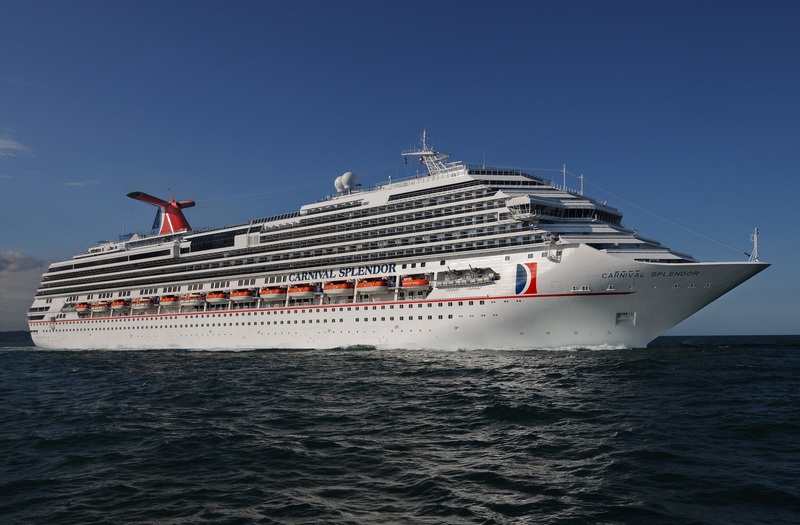 The 110,000-ton Carnival Conquest earned a perfect 100 on its most recent United States Public Health Service inspection last week. 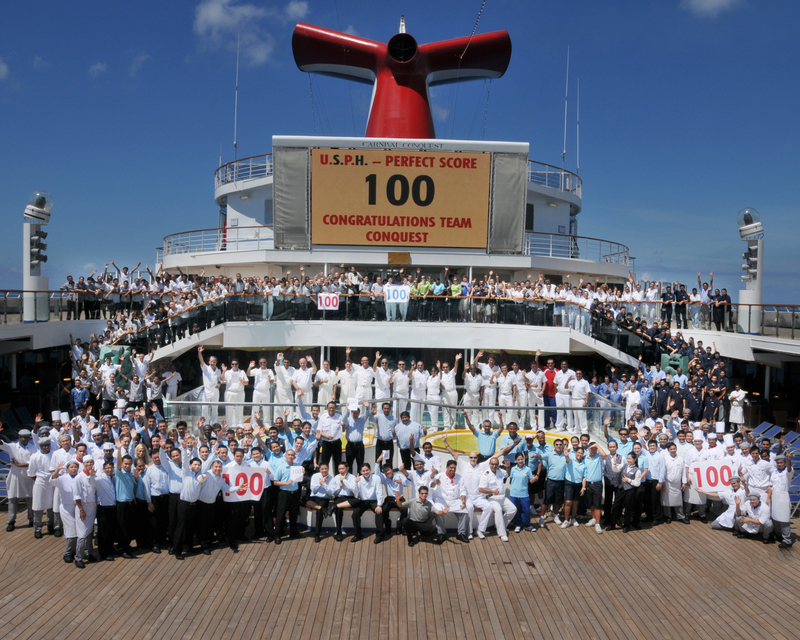 This marks the second Carnival ship to earn a 100 U.S.P.H. rating in the past two weeks as Carnival Splendor also earned perfect marks earlier this month. CARNIVAL INTRODUCES NEW ‘TRAVEL PARTNER TOOLBOX’ FOR TRADE Created with Direct Feedback from Travel Partners, New All-in-One Virtual Toolbox is Filled with Popular Carnival Sales Tools and Introduces New Features, Including Enhanced Group Policies Carnival has assembled a new all-in-one virtual “Travel Partner Toolbox” enabling travel partners to quickly and easily access trade support and sales-boosting resources via the line’s travel agent portal GoCCL.com. 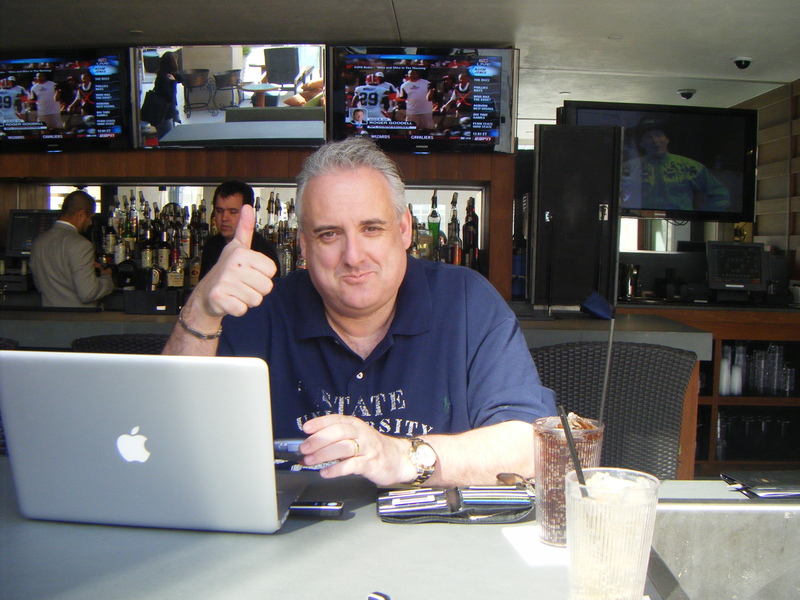 The accolades continue to roll in for John Heald as Carnival’s senior cruise director was named Best Cruise Blogger at the inaugural Cruise International Awards which were presented earlier this week in London. 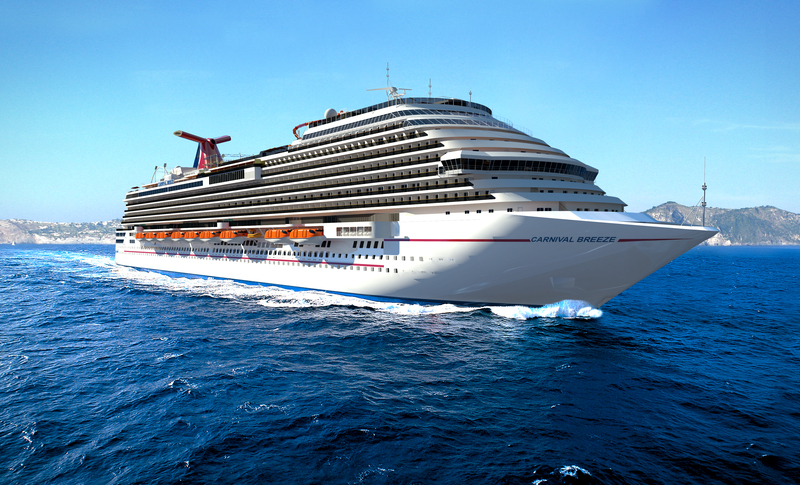 In a time-honored maritime tradition, a ceremony was held aboard the Carnival Breeze on Friday at the Fincantieri shipyard in Monfalcone, Italy, during which a commemorative coin was welded to the ship’s mast to mark a significant construction milestone. The 113,300-ton Carnival Splendor earned a perfect 100 on its United States Public Health Service inspection conducted earlier this week. Since entering service in 2008, Carnival Splendor has achieved five 100 scores, as well as a near-perfect mark of 99 – an unprecedented accomplishment in the cruise industry. No flip-flopping here! 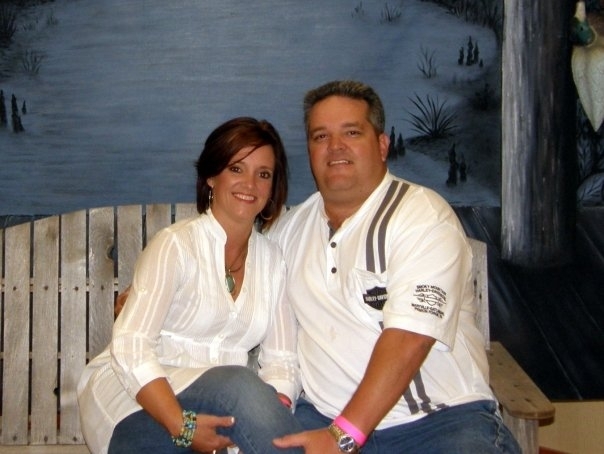 Tiffany Soileau of Lake Charles, La., is the grand prize winner of the Carnival Breeze Great Flip-Flop & Cruise Giveaway on Carnival’s Facebook fan page, earning a cruise for two aboard the line’s newest “Fun Ship,” which sets sail in June 2012. 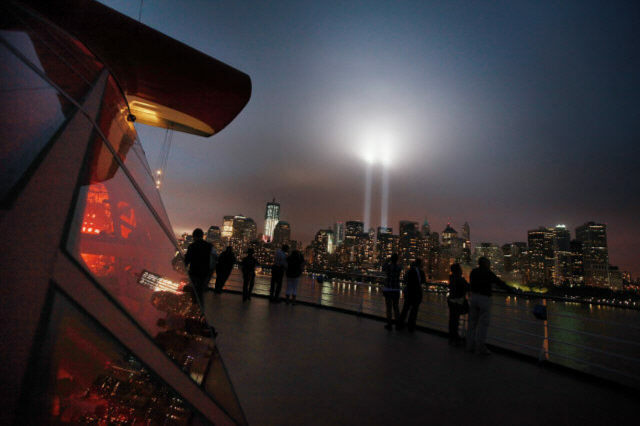 Guests and crew aboard Carnival Miracle joined thousands of others in New York as they commemorated the 10th anniversary of the September 11 attacks. 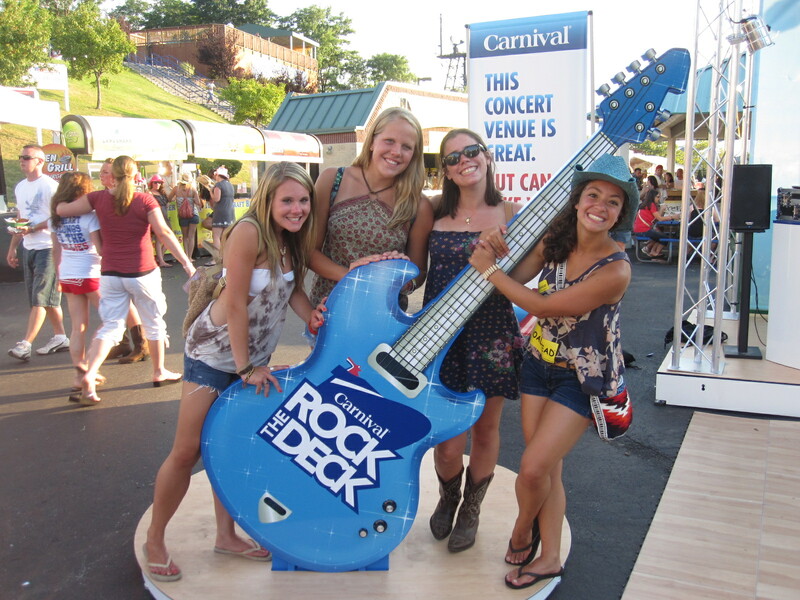 As part of its sponsorship with LiveNation Entertainment, Carnival Cruise Lines has been hosting fun-filled Sailgate Parties prior to concerts in several U.S. cities, including Atlanta, Dallas, Philadelphia and Washington, D.C.